Leftists don’t like crediting guns with stopping crime. Why pretend to know that guns do much more good than bad, when the narrative that pays most claims otherwise. There is a reason why the government doesn’t keep stats on when guns protect. It’s because guns protect so often, one can’t imagine NOT having them when needed. To answer the age old question, “Why do I carry a gun? Because I can’t carry a COP!” And thankfully one father decided to arm himself, when his daughter found herself in trouble. 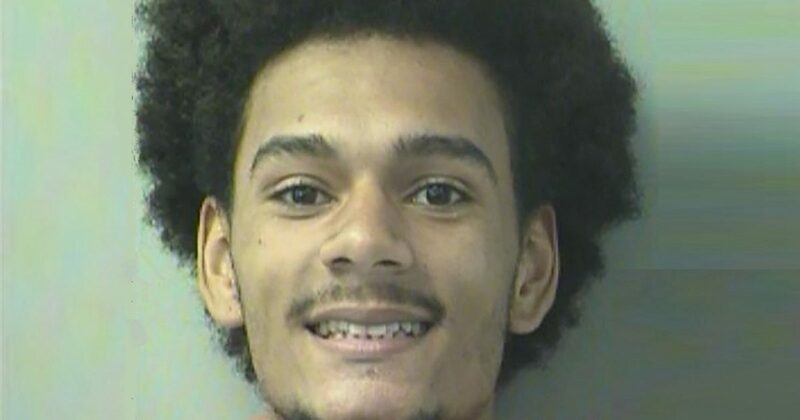 A father in Florida is being credited with thwarting an attempted kidnapping of his 17-year-old daughter, firing shots as four teen suspects tried to break into his garage, police said. An investigation revealed that the teens believed the father to be wealthy and had hatched a plot to rob his house and kidnap his daughter, according to the sheriff’s office. Deputies from the Okaloosa County Sheriff’s Office responded to a possible home-invasion robbery in progress at about 10:30 p.m. Tuesday at a home in Baker. The 51-year-old homeowner told authorities his daughter had called him to say that someone tried to block the roads to their home with barrels — an apparent attempt to force her to exit her car and walk. Instead, she simply drove around them, according to a statement by the sheriff’s office. He saw some people trying to force their way into his garage and fired three shots, sending the would-be intruders scurrying into the woods, police said. The homeowner later discovered that some security lights at his home had been unscrewed. Authorities acting on a tip from a neighbor later caught up with the suspects in a 2016 white Jeep Liberty. They were identified as Keilon Johnson, 19, Austin French, 17, Tyree Johnson, 16, and Kamauri Horn, 15. The four suspects, all of Crestview, were charged with attempted kidnapping and attempted home invasion robbery. Chalk one up for the good guys. You can bet this father is happy he owned firearms. Imagine the outcome without weapons.